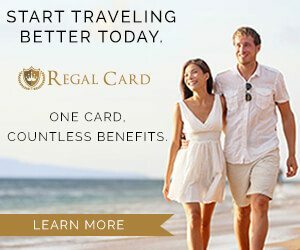 At AirportParkingHelper.com, we have been finding great Groupon airport parking discounts (and other travel-related products and airport transportation services) and sharing them with our visitors. You’ve spent weeks tracking down the best deals on a flight, hotel and excursions for your next trip. So why would you blow those savings by paying exorbitant fees to park on site at the airport? 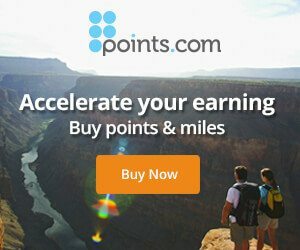 How do Groupon airport parking daily deals work? Groupon, a global e-commerce marketplace, first started championing the “group coupon” idea in 2008. You subscribe for free to their service and they send you daily emails from companies that have deals to offer that match your preferences. Or you can just head straight to the site and search for specific coupons for things such as ‘JFK parking' or ‘LAX airport shuttle' in your local area. These airport parking Groupon deals often save upwards of 50 percent off the regular price and, depending on the company, will stay active for a day, a week or until a pre-set number of deals are sold. Travel and hospitality companies like using sites like Groupon because the industries are competitive and building customer loyalty is essential. Offering a deal to get you try the service one time could pay big dividends down the road when you become a repeat customer. 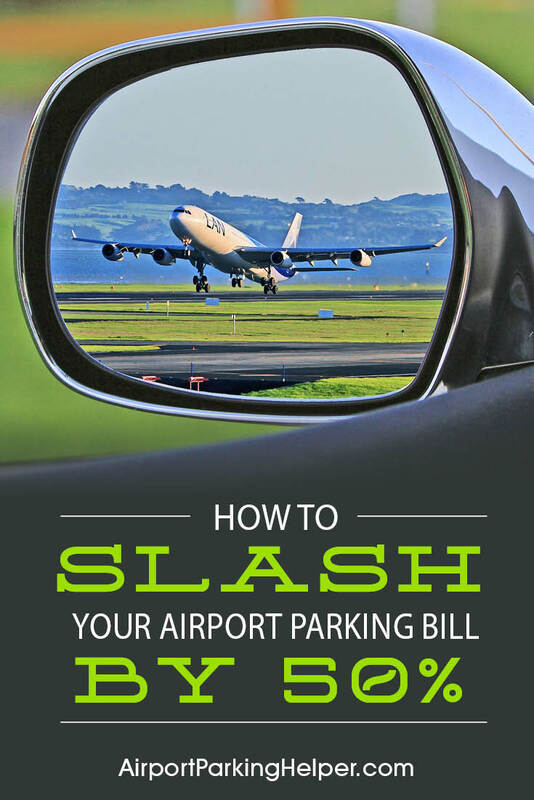 Say you’re flying out of Newark International Airport and need to park your car for a week. The absolute cheapest EWR airport parking (in the economy lot) runs $18 per day, which brings your total to $126. After a quick search for ‘Newark airport parking' Groupon found a deal at an offsite lot just two miles from EWR for a week for $49 (half off the lot’s regular rate). Purchase the deal, park your car in the guaranteed spot and hop a free shuttle straight to your terminal. Boom – you just saved $77. In addition to airport parking discounts, you’ll also find deals on round-trip and one-way transportation to your airport, limo services, economy shuttles and airport business lounge memberships. The offers change frequently so there might not always be something that meets your needs, but it’s quick and easy to perform a local search so why not give it a try? 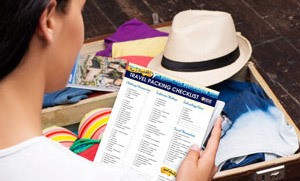 Be sure to bookmark this page for Groupon deals and never miss a potential parking coupon for your departure airport. Budget travelers should also check out other Groupon vacation deals to save even more when they get to their destination site. 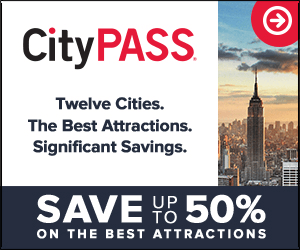 Restaurants, spas, live music and performances, museums and galleries are just a few of the categories that frequently offer enticing daily discounts. Be sure to do a quick search to see the popular things to do that are available with savings of 50 percent or more. It’s a great way to try out local hotspots at your travel destination spot and save a little money, too! Before purchasing, be sure to read the offer carefully to make sure it’s good on the date you plan to redeem it. It’s not unusual for deals to expire after a period of time or to be invalid on certain holidays. Companies count on people to not redeem deals so if you purchase one, make sure you follow though and use it. Don’t let the deal get lost or forgotten in your email box or wallet. But if you do… don’t despair. Local laws most likely will cover you for the amount you initially paid at regular price. For example, if you paid $25 for a $50 restaurant deal and your coupon has expired, you should still be able to use your voucher to get $25 off your meal. Don’t be tempted to purchase a deal just because time is winding down on the offer. More than likely, a similar deal will run soon and, if you’ve signed up, you’ll get an email alert about it. And if the alerts get to be too much, opt out and just check the site periodically before you travel. Tipping on the full retail value of your Groupon purchase is the right thing to do. There are great discounts to be found for all sorts of things at daily deal sites, including cheap airport parking, so give it a try! No Groupon coupon? Try checking for discounts at off-site airport parking lots. You might also like the information on finding hotels with free parking packages. Budget travelers also use airport shuttle van and ground transportation companies to save money. Live far from the airport? Or have a lengthy trip planned? You might want to consider our 2 one-way car rentals strategy also. Use these Groupon hacks to save you even more money.